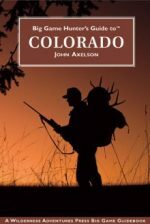 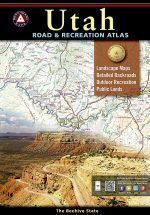 Benchmark’s Colorado Road & Recreation Atlas captures the story of Colorado… it’s fast-moving history, tremendous mountains, deep canyons, and range of climates. This atlas is a product of many minds, all committed to the same purpose – providing a complete a picture as possible of the Centennial State. 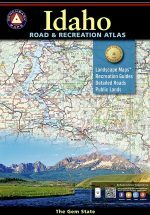 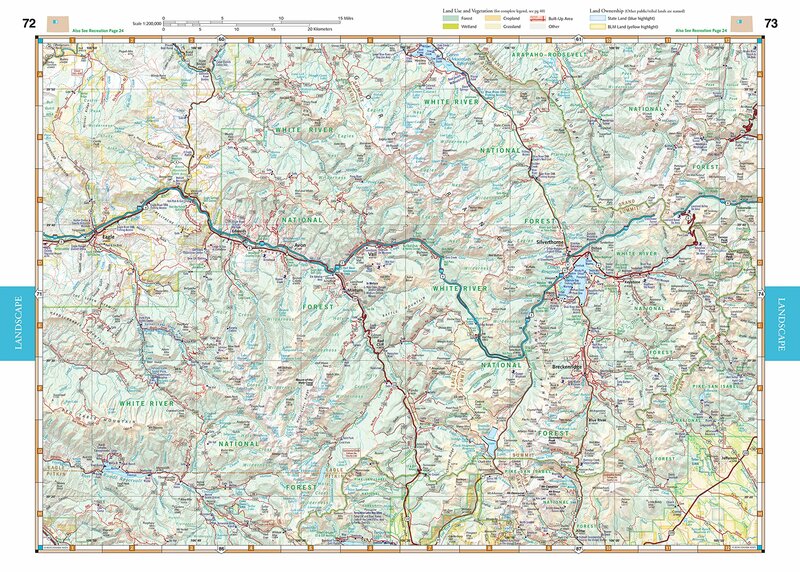 The Landscape Maps reveal landforms with amazing realism and detail clearly showing how the state’s vast network of roads and local recreation landmarks fit into the countryside. 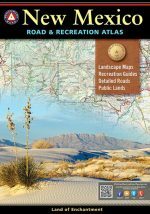 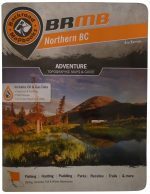 A complete 30-page Recreation Guide lists a myriad of outdoor activities, arranged by category, and is the ideal planning tool for any kind of outdoor adventure. 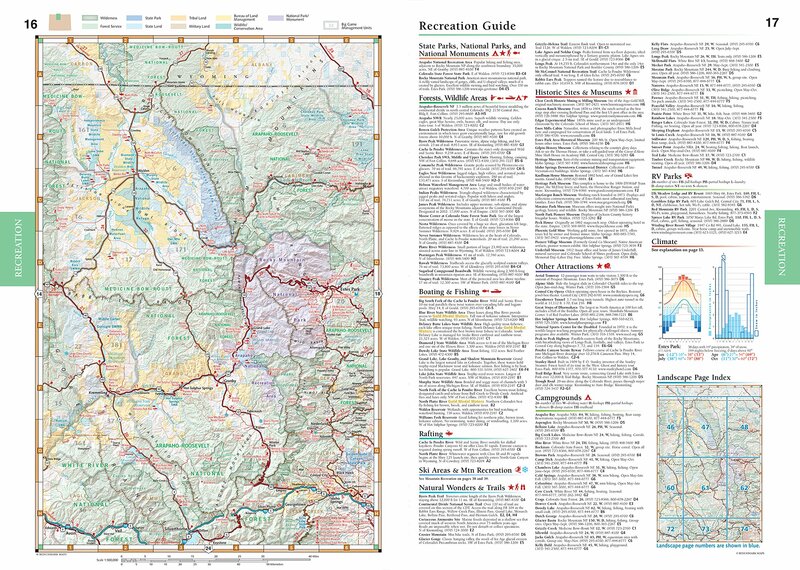 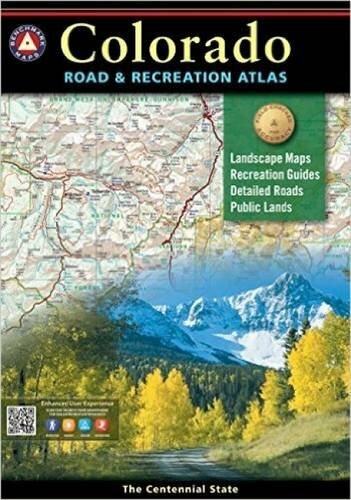 Accompanied by its Colorado Recreation Map, you can be assured you are fully prepared for any outdoor excursion.